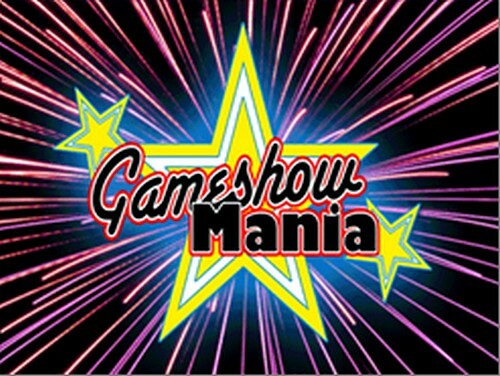 Most contestants are people like you and me. Good common sense, can find the UK on a map, and know that oranges grow on trees. Q: What kind of dozen is 13? Q: Who was the Prime Minister before Tony Blair? Q: Of all Beatrix Potter’s books, which is the only one to feature a human in the title? Q: Who painted the ceiling of the Sistine Chapel? 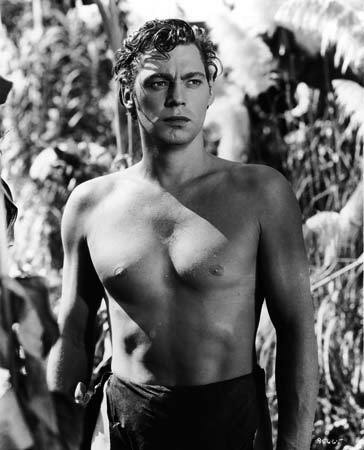 Q: Johnny Weissmuller died on this day. Which jungle-swinging character, clad only in a loincloth, did he play? Q: How long did the Six Day War between Egypt and Israel last? A: (long pause) 14 days. Q: What happened in Dallas on November 22, 1963? A: I don’t know, I wasn’t watching it then. Presenter: What is another name for “cherrypickers” and “cheesemongers”? Presenter: No. They’re regiments in the British Army who will be very upset with you. Presenter: I’ll give you a clue. It’s two ones with a two in the middle. Presenter: Where is Cambridge University? Presenter: What ‘K’ could be described as the Islamic Bible? So, what is the best Q and A combo you’ve every heard? Good lord. And yet these people breed. She will never live this down. I agree Piper~! I would like to believe she was just nervous but I’m afraid that’s probably not the case. I nearly added that video! I changed it at the last minute. It is so funny. I didn’t know the answer but I know it wasn’t France! And yes, France is a country. OMG! What do they teach people these days? I didn’t even take Geography in school and I knew that! Unbelievable. I’m gonna have to watch that again.